Shock monitors and records impacts during the transportation, storage, and usage of products and equipment at an affordable price point. The device provides an accurate record of the dates and times at which the user-defined g-force limit is exceeded on the X, Y, and Z axes and some have options to record environmental conditions as well. 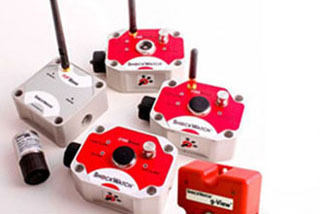 Also check our Sound Level Calibrators!